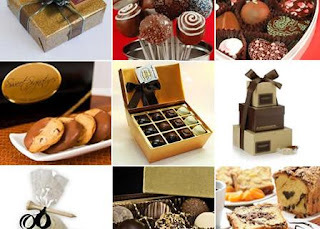 As low as FREE for $20 Worth of Chocolate Goodies from Chocolate.com! Lots of V-Day Items + Free Shipping Available! 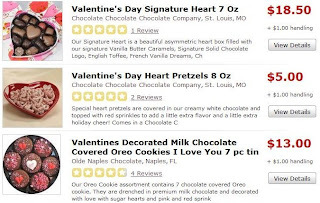 Today at GoezDeals, you can get $20 worth of chocolate from Chocolate.com for as low as FREE?! You can use your voucher on any of the products listed on this page. There's 428 products to choose from with prices starting at just $1.00! Most items also include free shipping, and for those that don't, it's only around $1-$2 to ship. 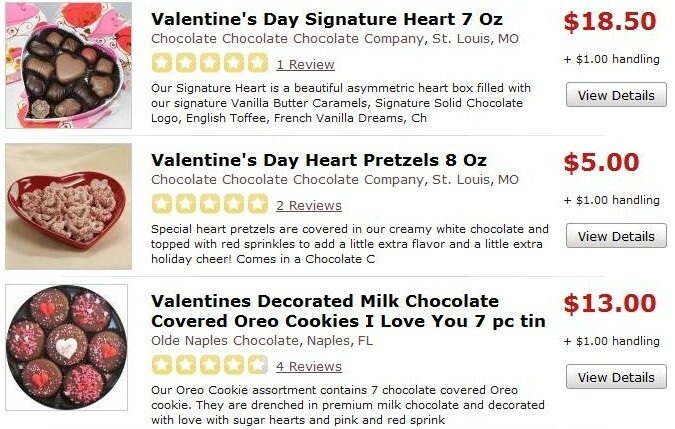 A few of their Valentine's Day items! There's also a nice selection of organic, vegan and gluten-free goodies! You can easily search for these using the search tools on the product page. I got $10, making it FREE! Thanks for the heads up.